On the shop floor we have six fully qualified tradesman ranging in age from 25-50. Four of our tradesman are qualified in european cars. This team is very experienced on all makes and models of vehicles. There is never a problem that one of them hasn’t dealt with before. Three of the panelbeaters have overseas experience in this industry. All are trained with modern equipment expertise and all are more than capable at problem solving and quality repairing. 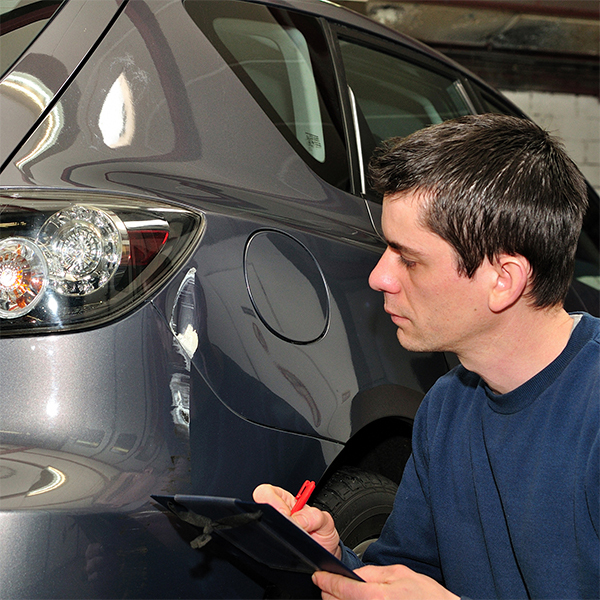 We support I-CAR training to ensure our technicians are up to speed with the latest industry vehicle repair methods. We have a strong team which is represented in the finished product, ‘your vehicle’. Dominion Panel and Paint have a very modern paint shop, consisting of two spray booths and two state of the art preparation bays. 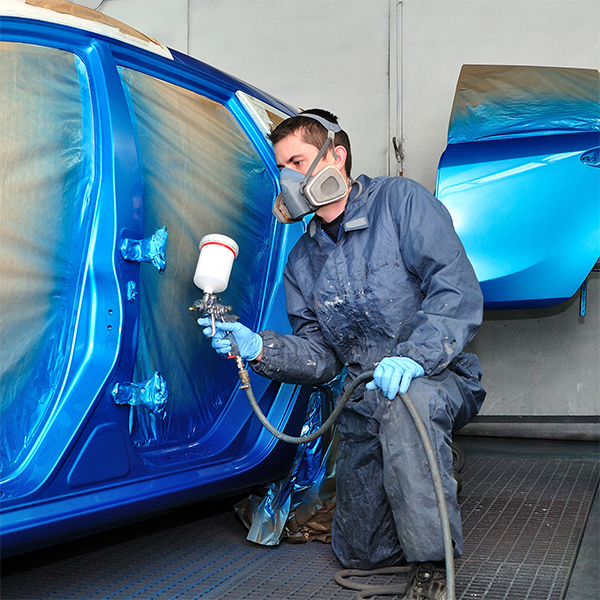 The equipment features infrared heat technology, to paint a panel within eight minutes, whilst giving a factory finish. We run a PPG waterborne paint system which is environmentally friendly and produces a state of the art finish first time every time. Whether your car needs a small touch up or requires a full repaint, our fully qualified technicians are more than capable of looking after your vehicle.